Are you enjoying the New Year Clutter Clear Challenge? And while today’s the final day of the challenge, you can keep decluttering with even more help from me. 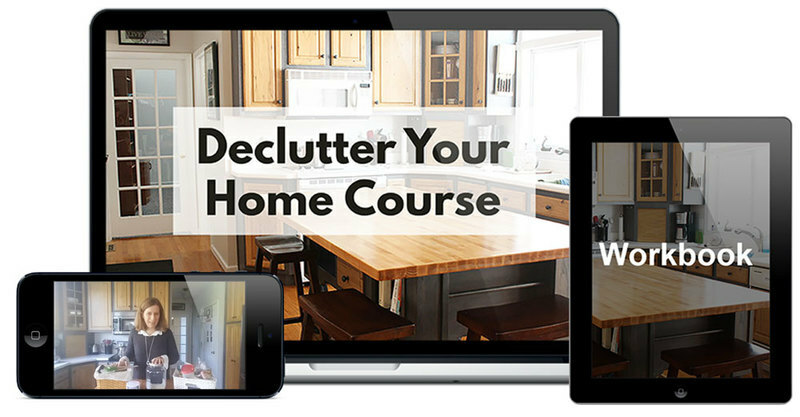 Because the doors are now open for the Declutter Your Home course! Here’s to decluttering and enjoying your home again!